You are here: Home / Family Life / What if I’m Not “Momming” Right? 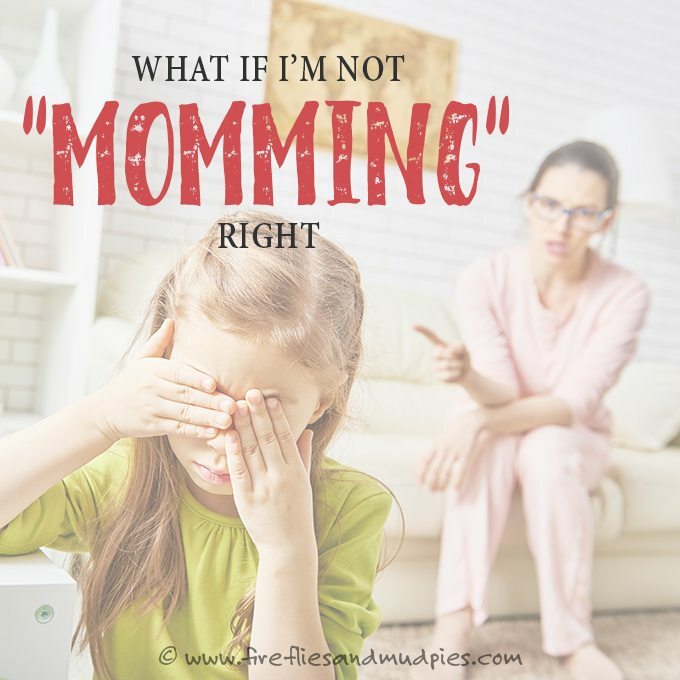 What if I’m Not “Momming” Right? By Nina Cudney on January 3, 2016 1 Comment. This content contains affiliate links. As an Amazon Associate I earn from qualifying purchases. I know I didn’t coin the term “Momming,” but I use it a lot. 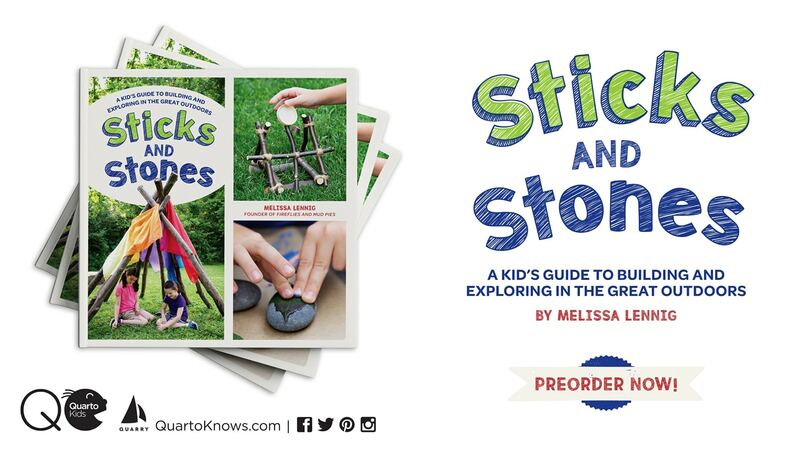 It’s a verb, really—we are “doing” something…but, how do we know if we’re doing “it” right? There. Is. No. Standard. For. Momming. I mean NONE. 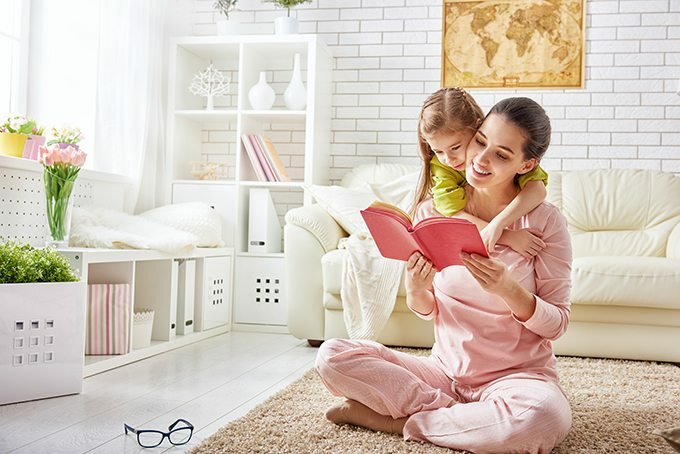 Being a Mom truly has an immeasurable set of criteria and it is impossible to evaluate your “performance.” Unlike the SATs, there is no universal standard that we can measure up against. As a matter of fact, I’m not sure that would help at all. If anything, it may make the Mom guilt more intense. I mean, can you imagine? Finding out that the national “good Mom average” is a 900, and you are coming in at a 200? The horror! We all develop our style of Momming through the infinite amount of mini experiences that we have as a child. 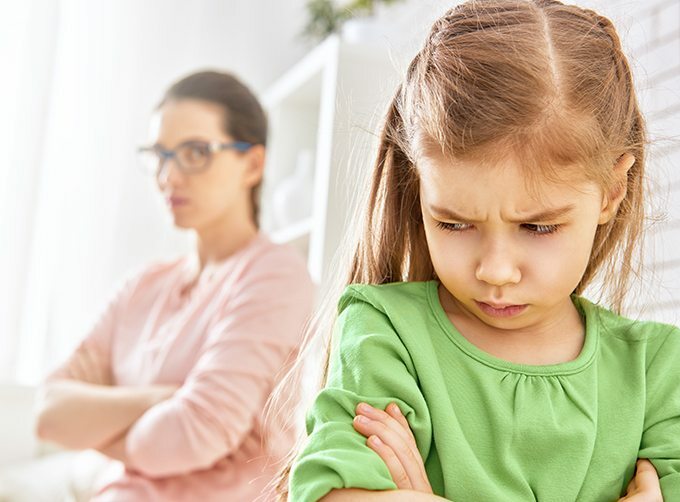 Whether we look at our parents as role-models or not, our parenting style is molded much in part by how we feel about our own parents and the way they raised us. Throw in the fact that you and your parents are not going to have the same experiences because your children are not going to be exactly like you and that adds a whole other twist! Recently, I was spending time with my Mom and I had this overwhelming feeling of guilt and lack. I asked her, “Mom, how did you know that you loved me as much as you could? If I’m not a super crafty Mom and not on the PTO, does that mean I don’t love them as much as I should? Is there more I should be doing?” Her response stopped me dead in my tracks—almost as if it all came together in a matter of milliseconds. My Mom and I have always been very close, but we’ve grown exponentially closer now that I am a Mom as well. Although she already knew my answer, I wanted to explain to her what I saw from my own eyes growing up. My Mom was the one I cried to. She was the one I told my deepest darkest secrets to. She helped through the boyfriend drama, the social drama and very difficult years in middle and high school. To be honest, I’m not sure how she held it together the way that she did. That’s what her Momming looked like and it worked for me. Very well. 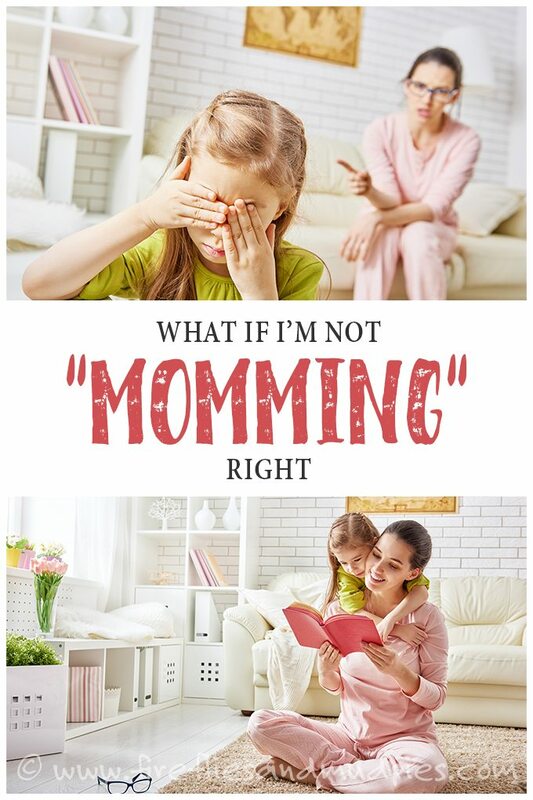 What If I’m Not Momming Right? So, how do you know if you’re doing it right, you ask? I’ve come to the realization that it isn’t about doing it “right” but more about loving yourself and being good to yourself, even when you think you’re doing it “wrong” sometimes (or a lot of times). Those moments when you are in bed at night with knots in your stomach, rehashing a conversation that you had with your child that did not exactly scream MOM OF THE YEAR! Yeah, those moments. Cut yourself some slack. Try coming to terms with what your Momming love looks like. Your love may show up as being very involved in school and sports. Your love may show up as being so incredibly in tune with your child emotionally that you spend your days and nights worrying about every smile and every frown they experience. Your love may show up as making a sacrifice for the betterment of your child. Your love may show up as working late into the night so your child can have healthy food and a warm bed. Your love may show up as reading bedtime stories. Your love may show up as packing a school lunch and cutting off the crust, just the way your child likes. The bottom line is that you are no better or worse than the next Mom. You are a unique combination of all of your experiences and learned values. Trust that none of us are perfect—that doesn’t exist. Do you want to know what does exist? A world full of amazing, strong, perfectly imperfect, vulnerable, terrified Moms who are doing it. Nina is a laughter loving Mom to 2. She recently left her full-time job to pursue her passion for writing. When she's not at her computer, she's spending time with her family, eating dark chocolate, or watching YouTube clips of the Ellen Show.